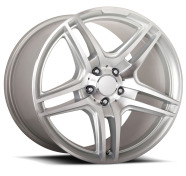 We offer the best selection of 19 inch wheels packages. 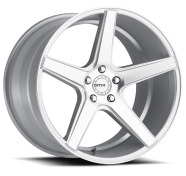 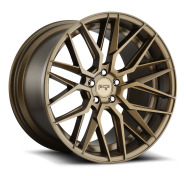 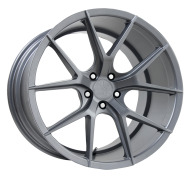 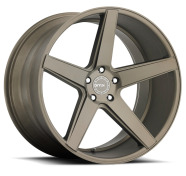 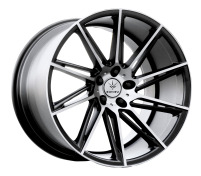 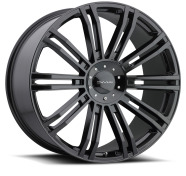 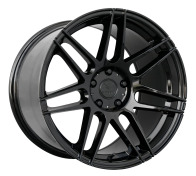 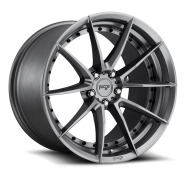 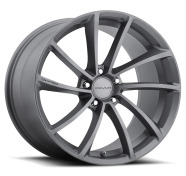 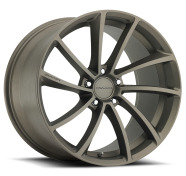 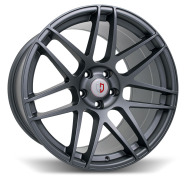 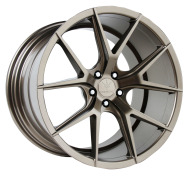 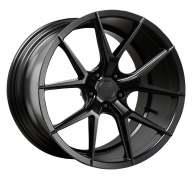 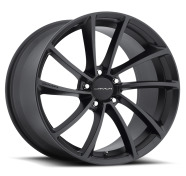 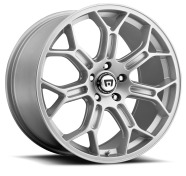 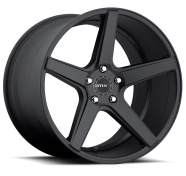 Our rims selection ranges from 19x8, 19x8.5, 19x9.5 up to 19x10. 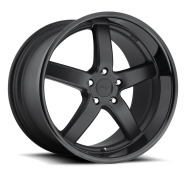 We have all staggered wheels fitment. 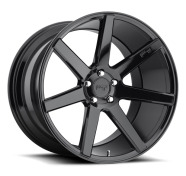 Chrome, Black rims package deals available now! 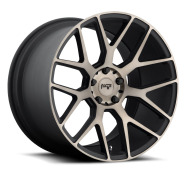 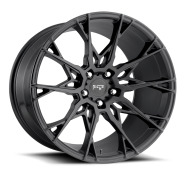 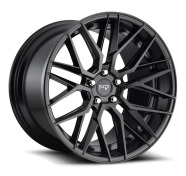 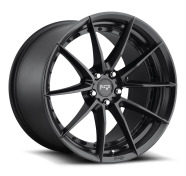 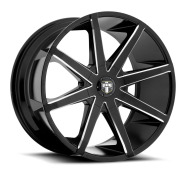 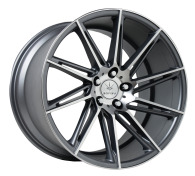 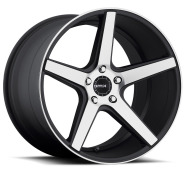 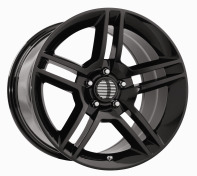 BUY YOUR 19" INCH RIMS WHEEL PACKAGE TODAY AND SAVE BIG!